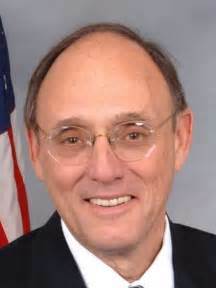 by U.S. Representative Phil Roe, M. D., 1st District of Tennessee - Every April, instead of enjoying springtime, Americans will spend countless hours on long tax forms and working through confusing tax rules. This year, Tax Day falls on April 18th with Easter and Emancipation Day affecting the federal holiday schedule. In their 2015 annual report to Congress, the Taxpayer Advocate Service found that, in fiscal year 2015, the Internal Revenue Service (IRS) collected over $2.8 trillion dollars. In the IRS’s 2016 annual report to Congress, it is reported that taxpayers and businesses spend around six billion total hours a year complying with tax-filing requirements. There’s no question our tax code is too complicated, and taxes for hardworking families are too high. President Donald Trump promised to reform our bloated, overly complicated tax code, and I strongly support him in this effort. Tax reform won’t just help families keep more of their hard-earned pay, but it will make them more financially secure during a time when our economy is still recovering from the greatest economic downturn since the Great Depression. If done correctly, tax reform can also help keep and bring jobs back to the United States. We are going to work to replace our complicated and confusing tax code with a leaner, simplified and more competitive plan than ever before. House Republicans are proposing a plan so simple that, if adopted, taxpayers will be able to file their income taxes on a post card, rather than spend much of their time and money trying to follow our complicated tax laws. In House Republicans’ Better Way agenda, an effort to address our nation’s most pressing issues led by Speaker Paul Ryan which can be reviewed at better.gop, we lay out a three-pronged approach to tackling our burdensome tax code. First, we prioritize making the tax code simpler and fairer. Our plan consolidates the seven existing tax brackets into three. We also would create a larger standard deduction and more generous child tax credit, so hard-working families will be able to bring home more of their hard-earned pay checks. By streamlining and realigning the IRS system, we can overhaul our business tax system so that it is built for growth. I’m confident we can develop commonsense proposals to simplify our current tax system and lower taxes. The second important prong of comprehensive tax reform is to utilize our tax code to promote jobs and economic growth. Right now, our tax code is so complicated and poorly written that it often times incentivizes businesses to move their operations overseas. 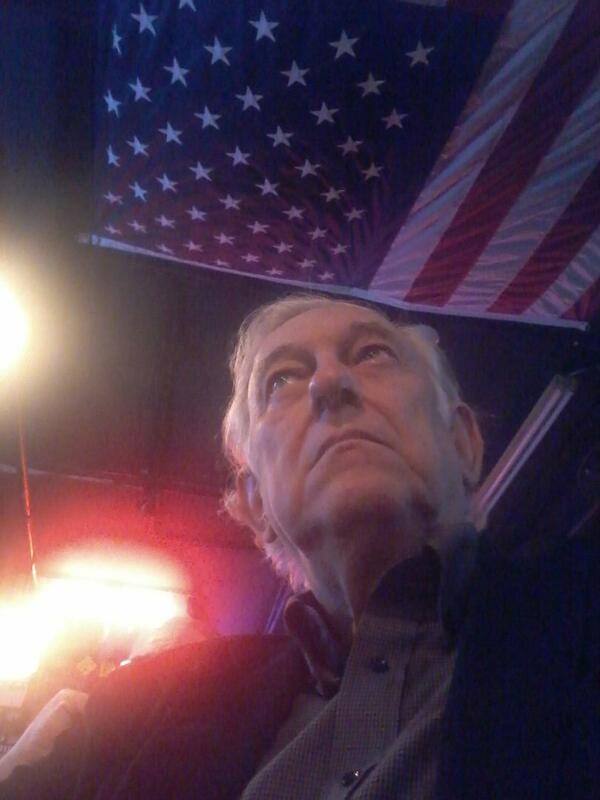 Right now, America is following – not leading – the world in tax rates; in fact, the United States has the highest corporate tax rate out of developed countries in the world. An astounding 160 countries worldwide have consumption-based tax systems, meaning they do not tax their exports but do tax imports. Our system, however, taxes domestic manufacturers, meaning they have to pay taxes both here and in the country in which they sell their goods. Lowering the corporate tax rate and adopting a tax code that doesn’t discourage companies from making goods domestically would incentivize businesses to bring and keep more jobs in the United States and out of foreign countries. Under the final prong, we reform the IRS. If we create a simpler, fairer tax code, we can also create an IRS focused on putting taxpayers first. After years of politically-motivated scandals out of the IRS, it’s clear Americans deserve a fair arbiter of any disputes that arise. With the leadership of President Trump and Ways and Means Committee Chairman Kevin Brady, who has clearly expressed his sense of urgency for pursuing comprehensive tax reform, I am confident that we can accomplish a simplified and streamlined tax code. I look forward to fixing our broken and outdated tax system to put taxpayers first.